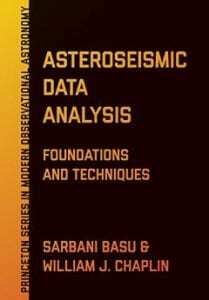 Prof. Basu was awarded the Vainu Bappu Gold Medal of the Astronomical Society of India in 1996 for her early work in in helioseismic characterization of the interior structure of the Sun. 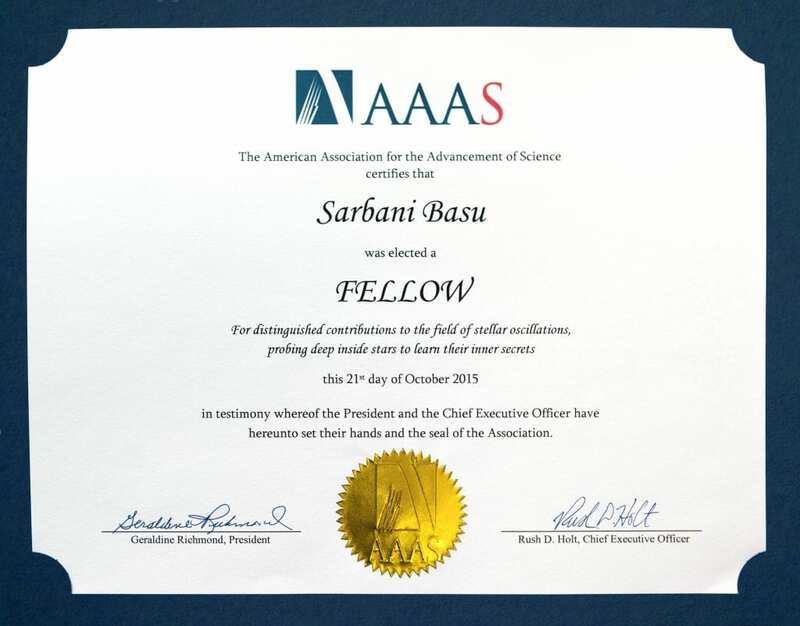 Prof. Basu was elected a Fellow of the American Association for the Advancement of Science in 2015 for “distinguished contributions to the field of stellar oscillations, probing deep inside stars to learn their inner secrets”. 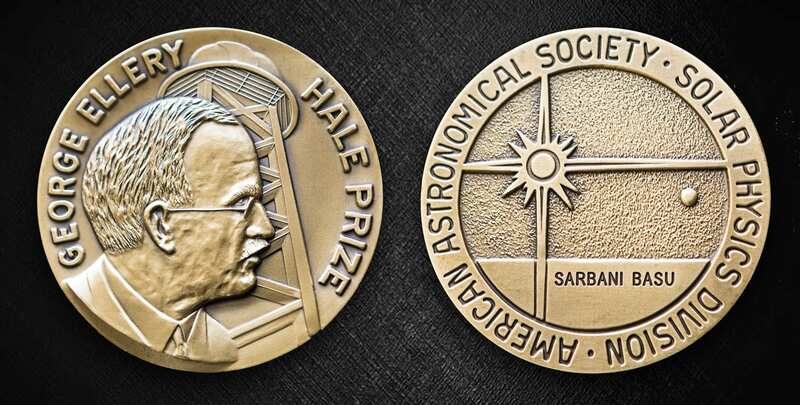 In 2018, the Connecticut Chapter of the Global Organization of People of Indian Origin (GOPIO), honored Prof. Basu for her achievements in Basic Sciences.